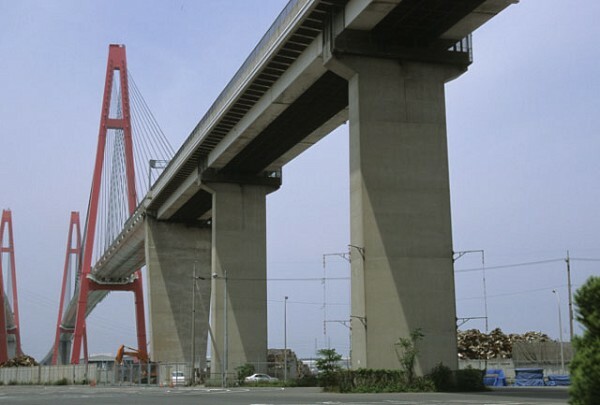 This list of the largest cable-stayed bridges ranks the world's cable-stayed bridges by the length of main span (distance between the suspension towers). 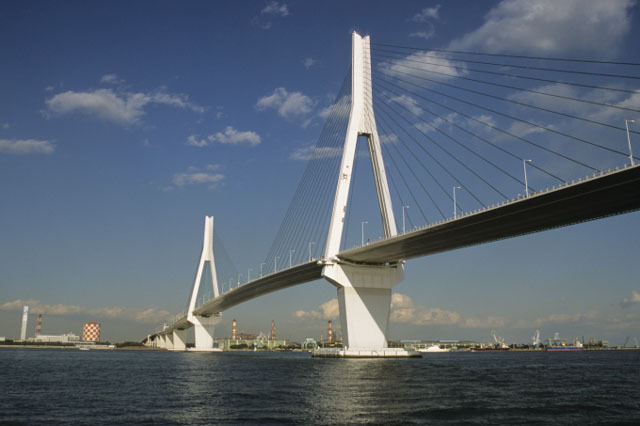 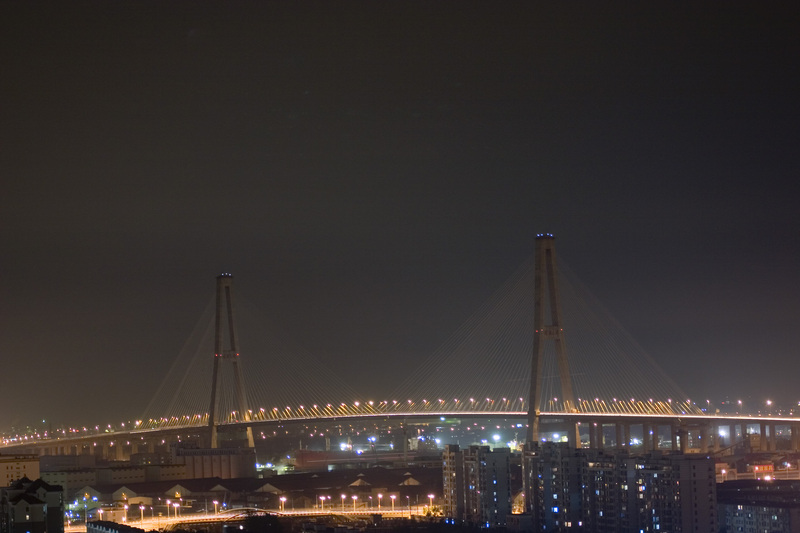 The length of the main span is the most common way to rank cable-stayed bridges. 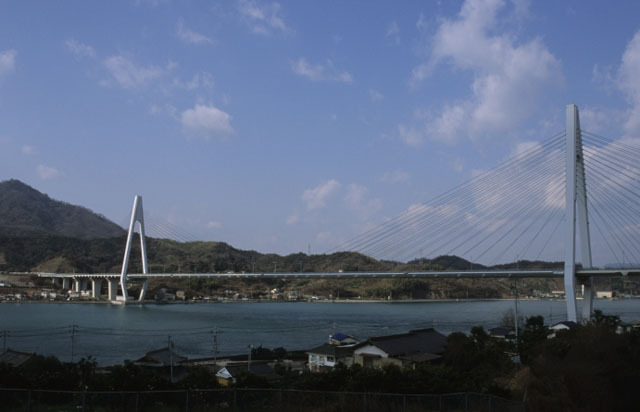 If one bridge has a longer span than another it does not mean that the bridge is the longer from shore to shore or from anchorage to anchorage. 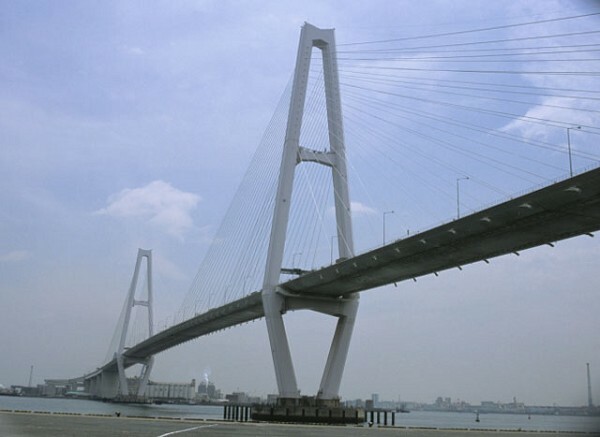 However, the size of the main span does often correlate with the height of the towers and the engineering complexity involved in designing and constructing the bridge. 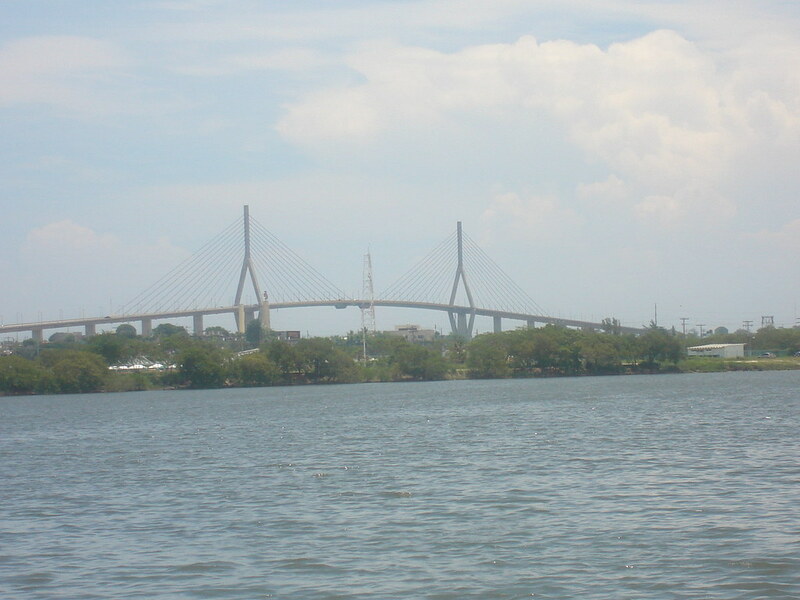 Cable-stayed bridges with more than three spans are generally more complex, and bridges of this type generally represent a more notable engineering achievement even where their spans are shorter. 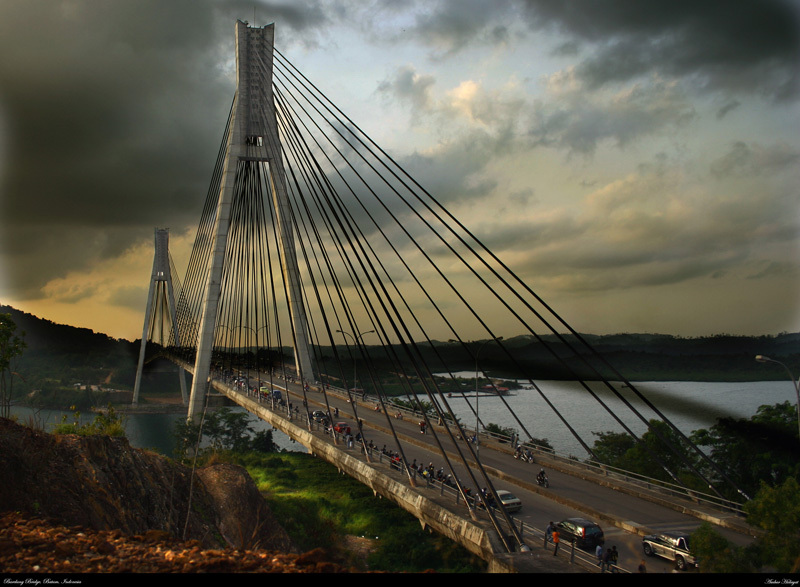 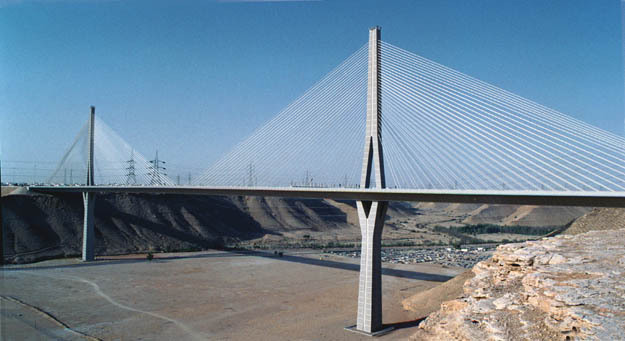 Cable-stayed bridges have the second-longest spans (after suspended-deck suspension bridges) of the types of bridge. 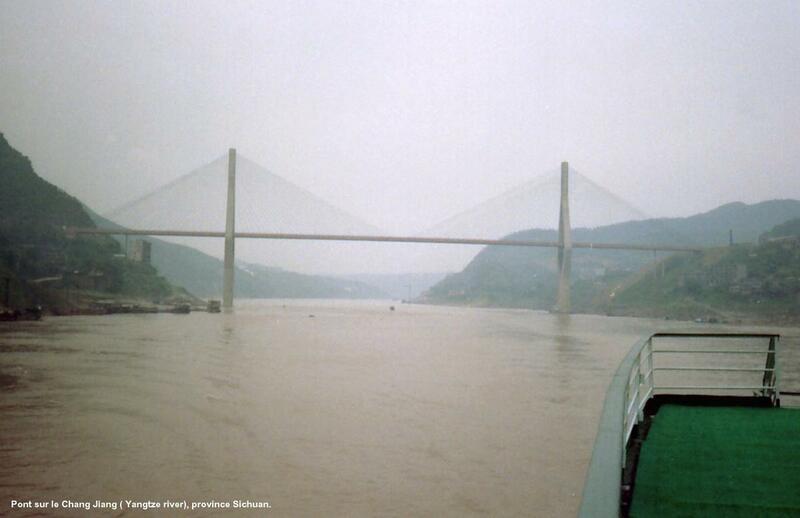 They are practical for spans up to around 1 kilometer (0.6 mi). 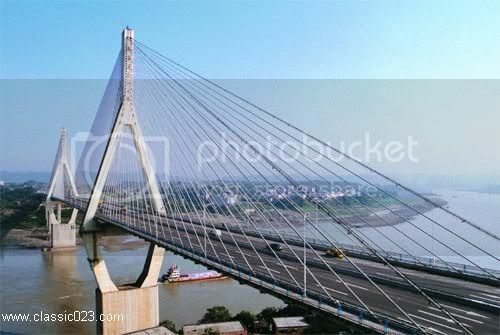 The Sutong Bridge over the Yangtze River in China has the largest span of any cable-stayed bridge at , although in 2012 it is to be replaced at this position by Russky Island Bridge in Vladivostok , Russia with its span. 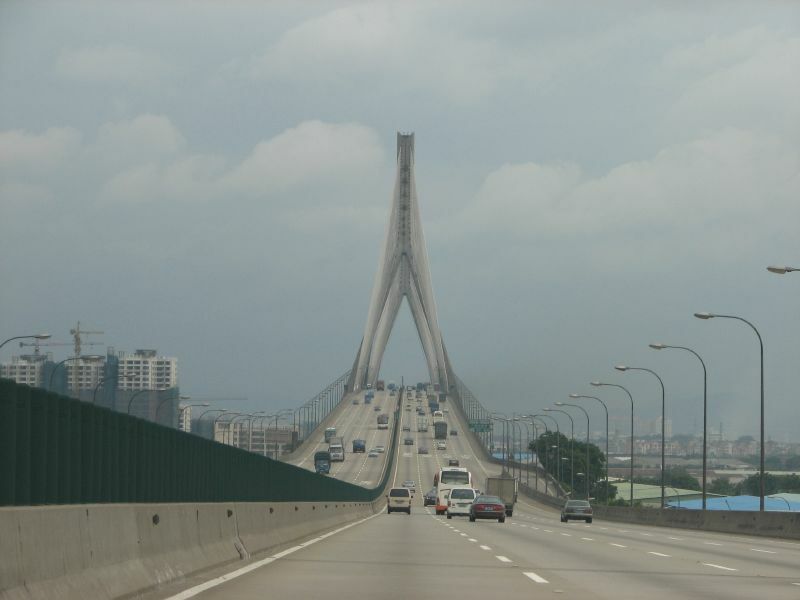 This list includes all bridges with a main span of at least 300 metres. 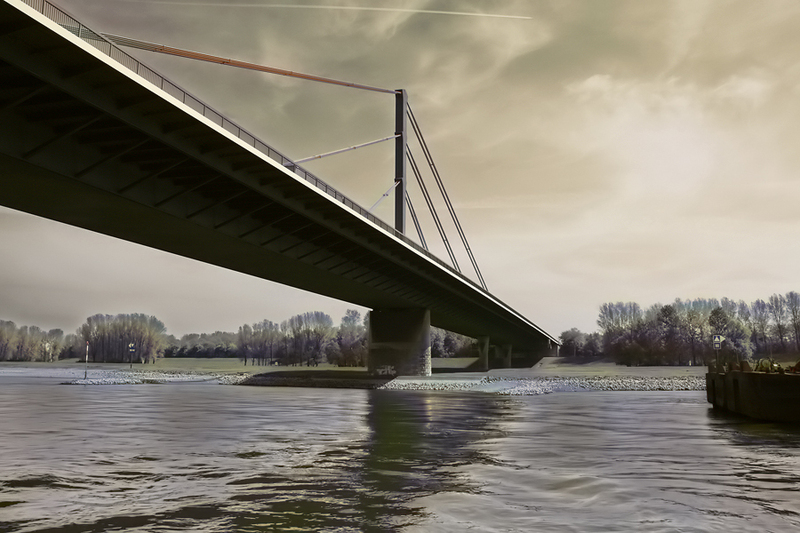 This list only includes bridges that carry automobiles or trains. 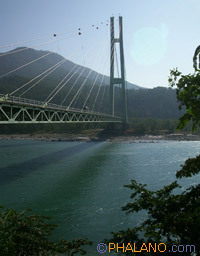 It does not include suspension bridges, footbridges or pipeline bridges. 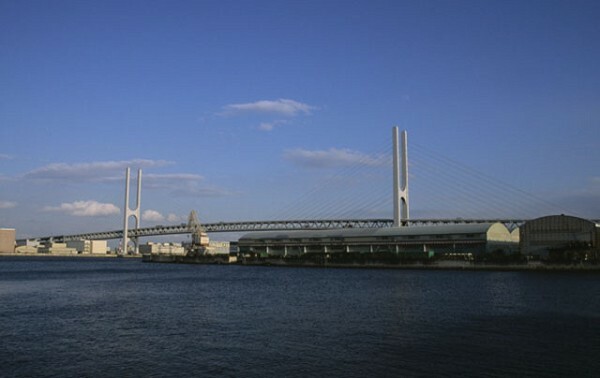 Note: Click on each bridge's rank to go to the bridge's official web-site. 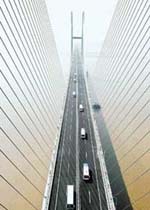 Ranks with a red asterisk (*) do not have official web-sites, or do not have English language versions and are linked instead to a reference entry. 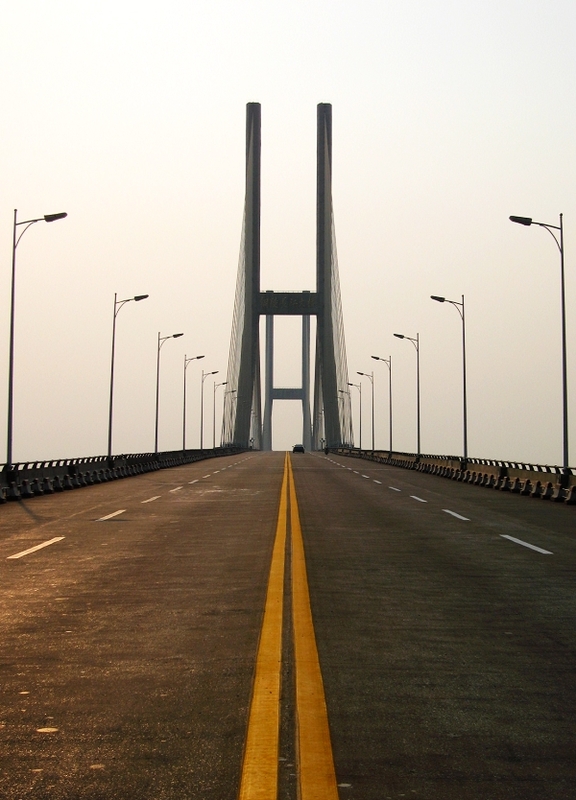 This list is incomplete, so bridge ranks might not be accurate. 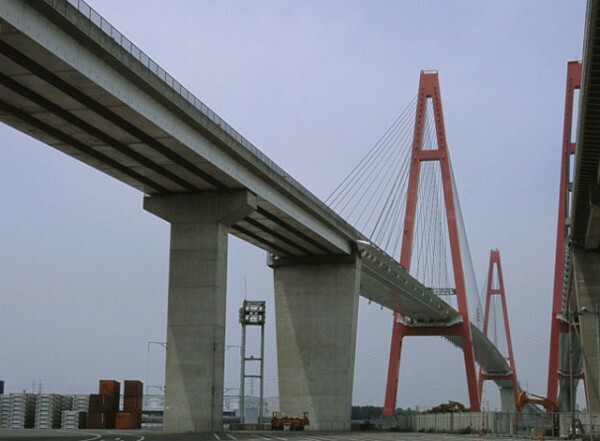 The definition of cable-stayed deck length that here has been selected is: A continuous part of the bridge deck that is supported only by stay-cables and pylons, or are free spans. 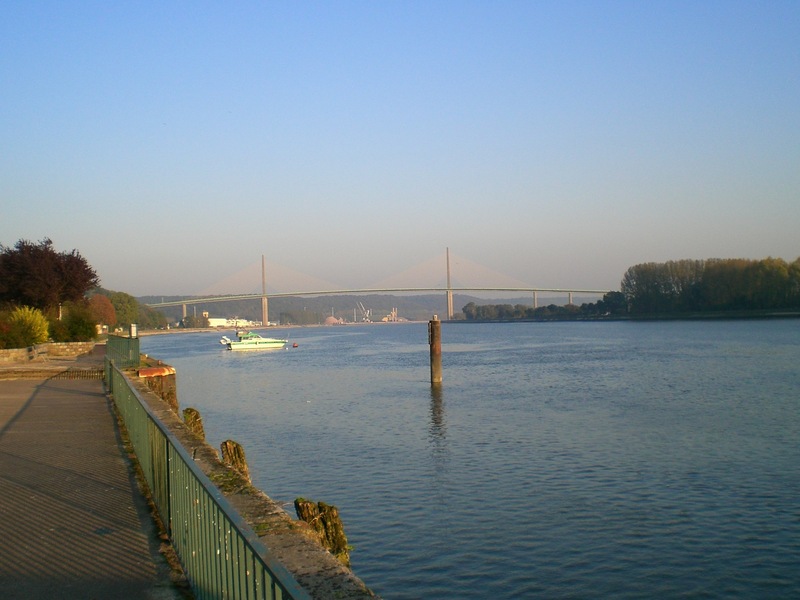 This means that columns supporting the side span as for example found in Pont de Normandie , excludes most of the side span decks from the cable-stayed deck length.